A U.S. District Judge in Spokane said a jury next month will hear the lawsuit filed by the ACLU on behalf of three former detainees against James Mitchell and John "Bruce" Jessen, who were under contract with the federal government following the Sept. 11 terror attacks. On Monday the judge said he the evidence involving all three detainees warrants a trial on the issues. The trial in Spokane is set for Sept. 5. Messages seeking comment from the lawyers representing Mitchell and Jessen were not immediately returned. The lawyers had argued that the lawsuit should be dismissed for a list of reasons. 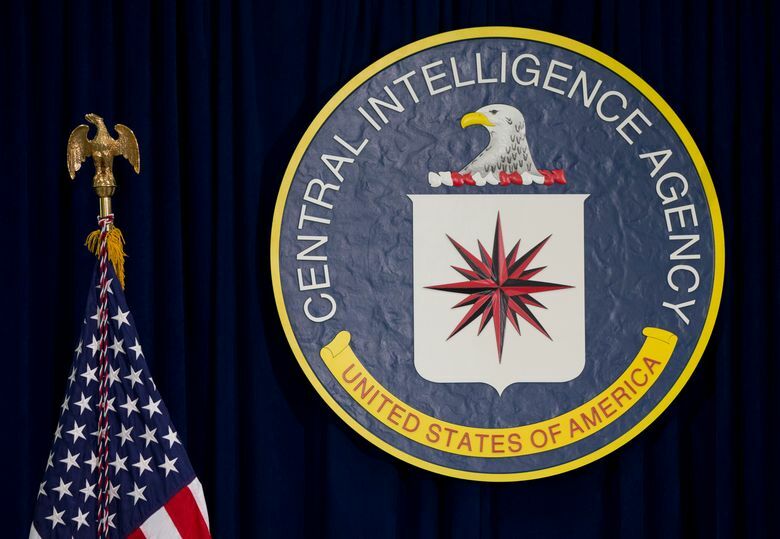 During the hearing, lawyer Brian Paszamant told the judge that simply providing a memo to the CIA suggesting interrogation methods does not make them guilty of aiding and abetting torture. The CIA set up the prisons, chose the detainees, decided who conducted the interrogations and who was present, Paszamant said. Lawyer Jim Smith said the program was directly controlled by the U.S. government, not the psychologists. The judge rejected those arguments, saying the evidence supports the claims that the psychologists recommended “enhanced interrogation techniques” and “advocated for waterboarding as a convincing measure,” the judge said. The evidence is undisputed that the psychologists administered those techniques on the CIA’s first detainee, Abu Zubaydah, including waterboarding, the judge said. Jessen was physically involved in Rahman’s interrogation, the judge said. “Defendants have not established they merely acted at the direction of the government, within the scope of their authority, and that such authority was legally and validly conferred,” the judge said. ACLU lawyer Ladin said the psychologist were paid $81 million for their help to the government. “The defendants were the primary profiteers of this program from the beginning to the end,” he said.